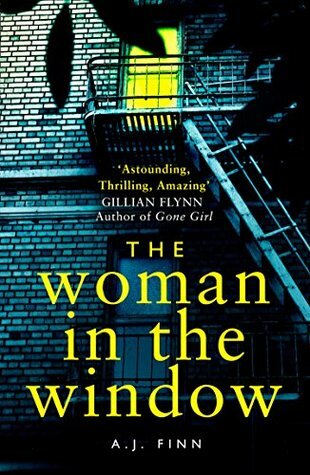 Talking About ‘The Woman In The Window’ with Bibliobeth! 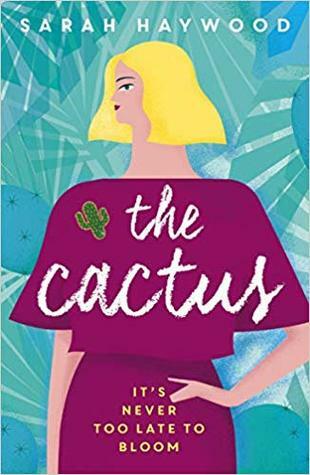 Talking About ‘The Cactus’ with Bibliobeth! 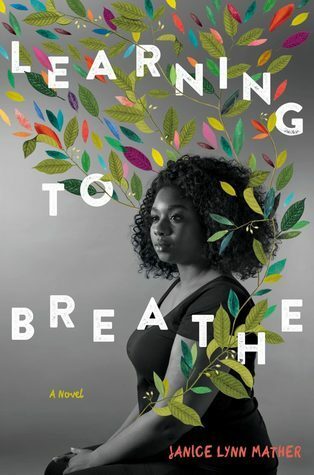 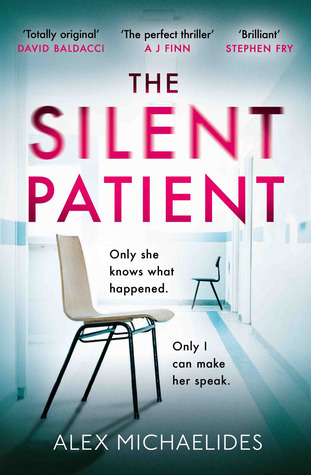 BETH: I have to admit, when I first started this book I thought it was going to be quite similar to Eleanor Oliphant Is Completely Fine by Gail Honeyman. 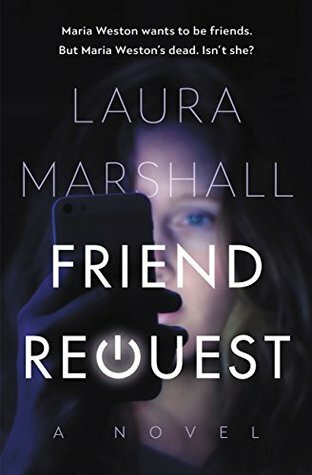 In a way, it kind of is – with a tricky, somewhat isolated main female lead but in other ways The Cactus is very different. 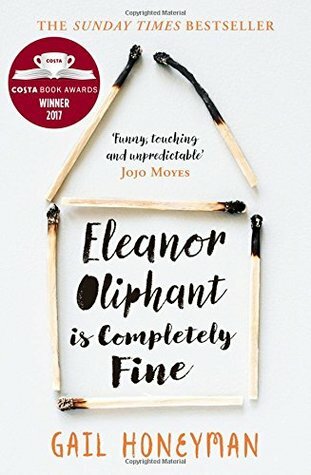 This was such as a relief as even though Eleanor Oliphant was one of my favourite books of 2018, I didn’t want another book so similar to it. 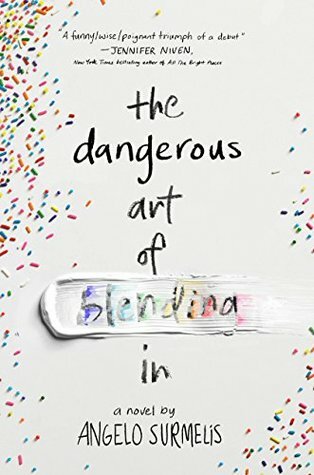 Luckily this novel stands on its own perfectly.